This performance was recorded in the forest near Policka, Czech Republic. It was important that the weather was nice and that planes did not fly overhead during the performance. Luckily, the day worked out quite well for us. 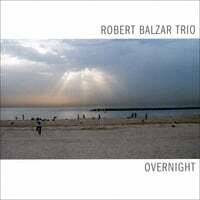 A new Robert Balzar Trio album recorded at Sear Sound in New York City with renowned engineer James Farber once again running the board for superb sound! 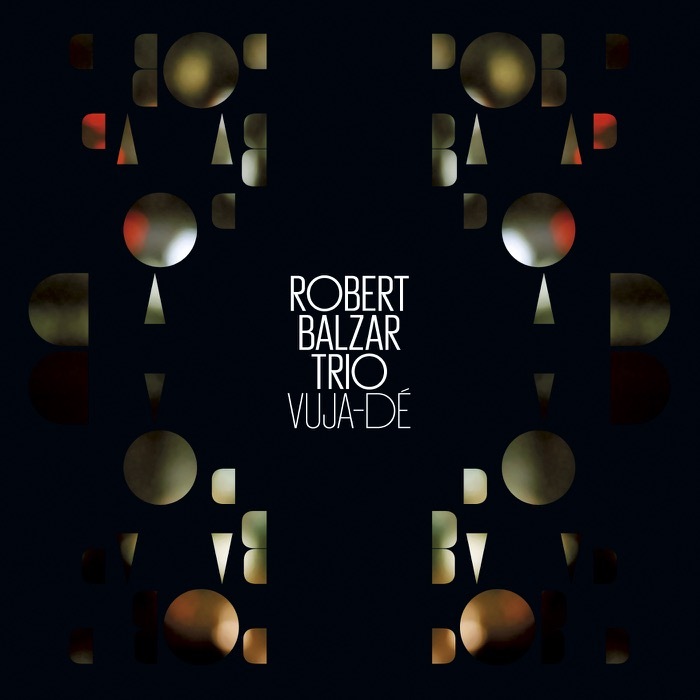 "Vuja-Dé" features original compositions by both Robert Balzar and Trio pianist Jiri Levicek (spelling), along with arrangements of some standards and a couple Czech folk songs. 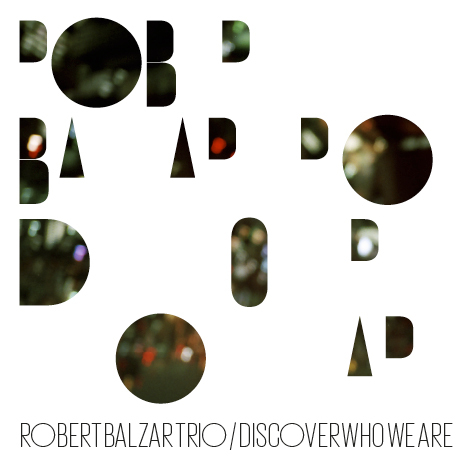 The perfect companion piece to the 2013 release "Discover Who We Are", "Vuja-Dé" can be found in music stores across the Czech and Slovak Republics, some retailers in Japan, and is available from online retailer CD Baby. 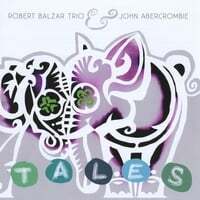 The new release from the Robert Balzar Trio, featuring pianist Jiri Levicek who joined the Trio in late-2012! 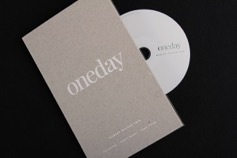 The CD is built around an eclectic mix of songs, some originals by both Robert and Jirl Levicek, as well as some arrangements of carefully chosen covers. The album was recorded at Sear Sound in New York City with multi-Grammy Award winning engineer James Farber manning the board (Brad Mehldau, John Scofield, Avishai Cohen, etc.). The disk was mastered in NY by the equally celebrated Mark Wilder. 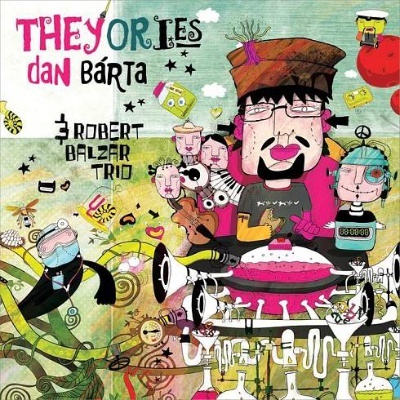 Well-known Czech vocalist Dan Bárta and the Robert Balzar Trio have released their first album, an acoustic collaboration entitled "Theyories"! 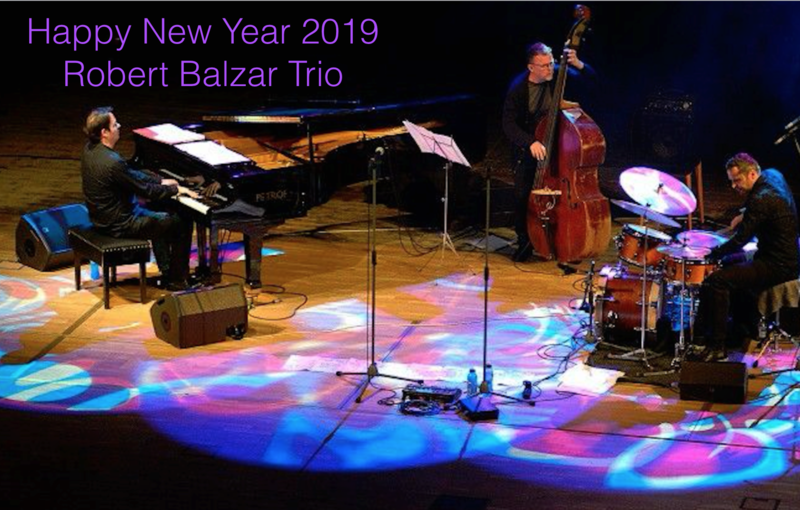 For those unaware, Dan Bárta and the Robert Balzar Trio have regularly performed together live for roughly the past ten years but have never recorded together as a unit. For making the album, it was decided to work with mostly new repertoire rather than simply commit a typical live set to tape. Twelve songs that have influenced Dan Bárta over the years were specially selected for "Theyories". The basic tracks for the album were recorded in Prague at Studio Smecky. For a different sound experience, it was decided to mix and master the album in New York City. Mixing was done at the prestigious Sear Sound by three-time Grammy Award winning engineer James Farber (Brad Mehldau, Bruce Springsteen, Al Jarreau, John Scofield...). The mastering done by another multiple-Grammy winner, engineer Mark Wilder – (Pat Metheny, Sting, Leonard Cohen, Miles Davis...). you can use PayPal or any major credit card to pay. 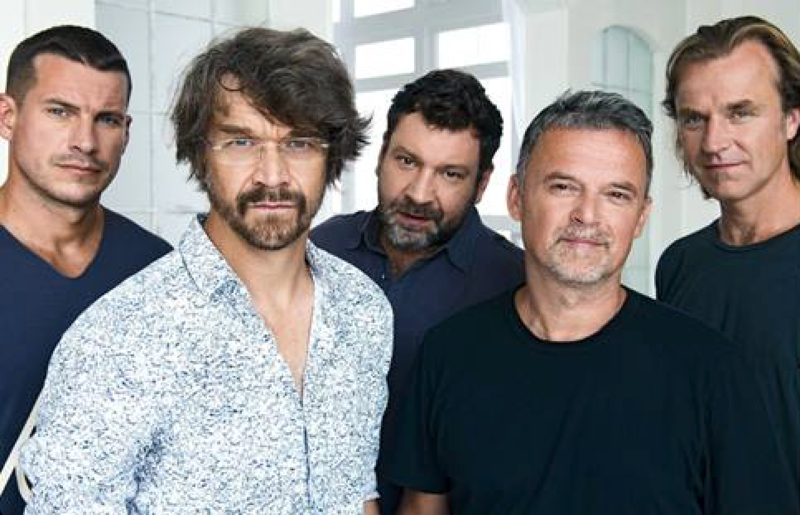 There’s no need to look for superlatives and endorsements from world-renowned names because music created by Balzar - double bass, Macha – piano, Slavicek – drums leaves no doubt. I’m known as a sensible person, very judicious and critical, and also quite bored by jazz. However, the guys play fantastically! The solos! The sounds! This is timeless well-mastered mainstream, which oozes with jazz like the spring with new life. It also draws handfuls of beauty from classical music. This is the finish line in a longdistance race.